Rum and vodka are popular alcoholic beverages. They can be consumed neat or as an ingredient in mixed drinks and cocktails. Preference for these types of liquor stem from their flavor and aroma. But are drinkers aware of the traits that set them apart? Read on and discover the differences between rum and vodka. Rum is an alcoholic beverage produced from sugar cane or molasses. One of the probable origins of the term “rum” is from the old English words rumbullion or rumbustion, which are slang for “tumult” or “uproar.” This was characteristic of the rowdy attitude of men when they engaged in drinking sessions at pubs or bars in the early days. Rum production is common in tropical climates. This type of weather makes the product mature faster. Rum is produced when sugarcane juice and molasses are fermented and distilled. The product is then aged for at least a year in oak barrels or stainless steel tanks. The color of the rum depends on the aging process or where it has been stored. It turns dark inside oak casks and is almost colorless when stored in stainless steel tanks. The final step in the process of making rum is called blending. This is done to make sure that the rum has a consistent flavor. 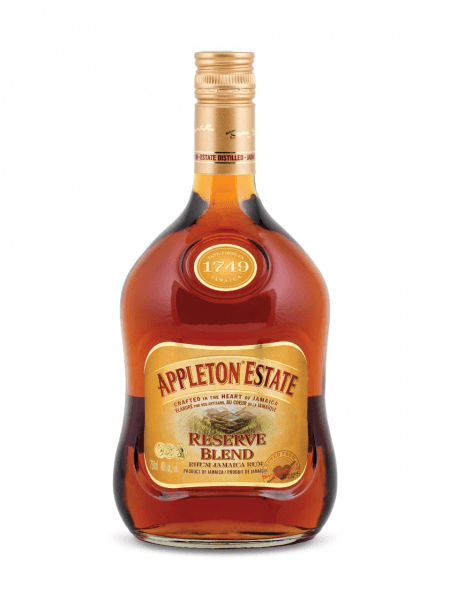 Some rums are filtered to remove the color caused by aging. Caramel is added to create even darker rums. Rum is noted to have a pleasing aroma and flavor due to its molasses content. It can be consumed neat but is now widely used in punches, cocktails, and mixed drinks. Rum can also be used for cooking and making pastries or ice cream. 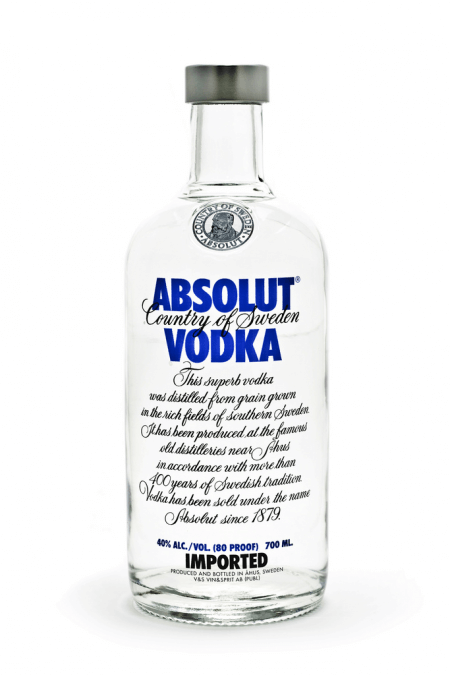 Vodka is an alcoholic drink made by distilling rye, wheat, or potatoes. The name “vodka” is a modified term for the Slavic word “voda” which means water. Other terms were used to refer to vodka in the past, like the Polish word gorzala which means “to burn.” This is probably due to the burning feeling associated with drinking this hard liquor. Vodka is made from fermented potatoes or grains. It is a distilled drink mostly containing water and ethanol. Vodka is commonly consumed neat and often chilled. It is colorless and does not have any flavor. This is one of the reasons why this liquor is a preferred ingredient in making cocktails or mixed drinks. Some of the most common mixed drink versions with vodka are the Martini, Cosmopolitan, Screwdriver and Bloody Mary. Currently however, there are also flavored versions of vodka. What is the difference between rum and vodka? Rum is made from sugarcane juice and molasses while vodka is made from potatoes or grains. Due to its molasses content, rum is noted to have a better flavor when taken neat compared to the flavorless taste of vodka. Rum may be clear or brown in color depending on the way it is aged. Vodka is always clear. Both are commonly used ingredients in making cocktails and mixed drinks. However, rum is also often used as an ingredient in cooking or a flavoring for pastries and ice cream.